The late Barbara Bourne was a well-known Yorkshire silversmith. Barbara Bourne, founder of jewellery and silvermithing retailer Barbara Cattle in York, has died aged 87. 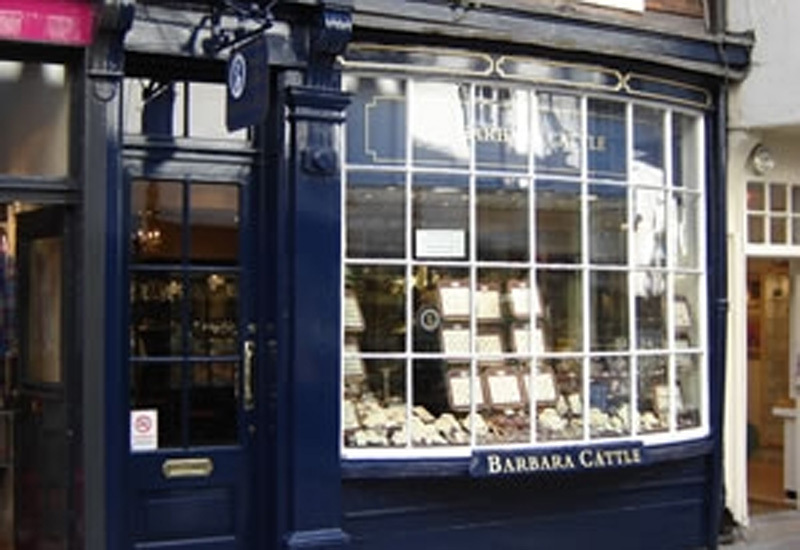 Bourne founded the Barbara Cattle business in the Stonegate street in the city in 1962. Previous to this Bourne had been trading as I and B Dodgson since 1948, a business that she set up with her first husband Ian Dodgson who died in 1960. On marrying second husband Robert Cattle a year later, who then became Lord Mayor of York in 1962, she renamed the business to Barbara Cattle. 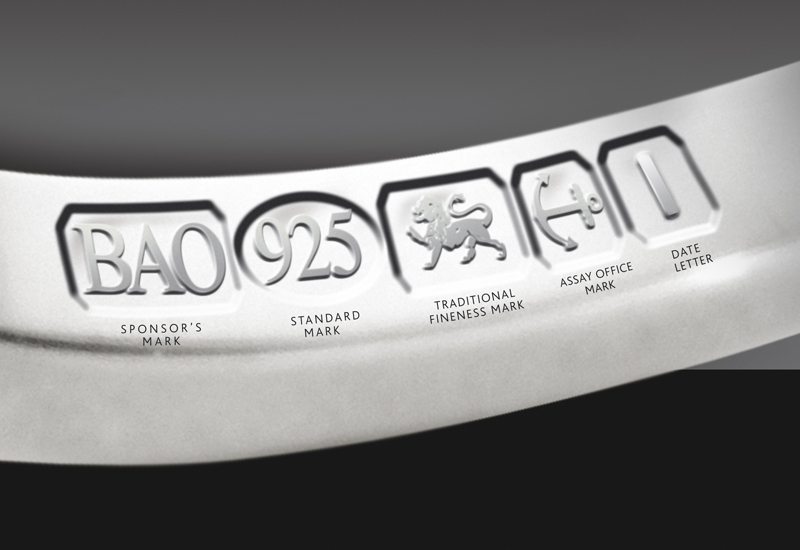 In 1969 Bourne sold Barbara Cattle to H L Brown at which time jewellery was added to the shop’s offer, which previously was solely silverware. Barbara Cattle still resides on Stonegate today and specialises in both antique and modern silver. In 1973 Bourne was widowed for a second time. Shortly after she opened a boutique in Bishopthorpe, before moving to Exeter and then Bournemouth, where in 1986 she married mining engineer John Bourne. The pair later separated and Bourne was most recently living in Thornton-le-Dale. Silver long ran in the blood in Cattle’s family. Her father, William Lee, was an avid collector of York silver and later helped out at her shop, and her second husband’s father, also named Robert Cattle, was a prominent local silversmith in the late 18th century. Professional Jeweller readers who wish to pay their respects to the late Barbara Bourne can do so here by commenting below this obituary.